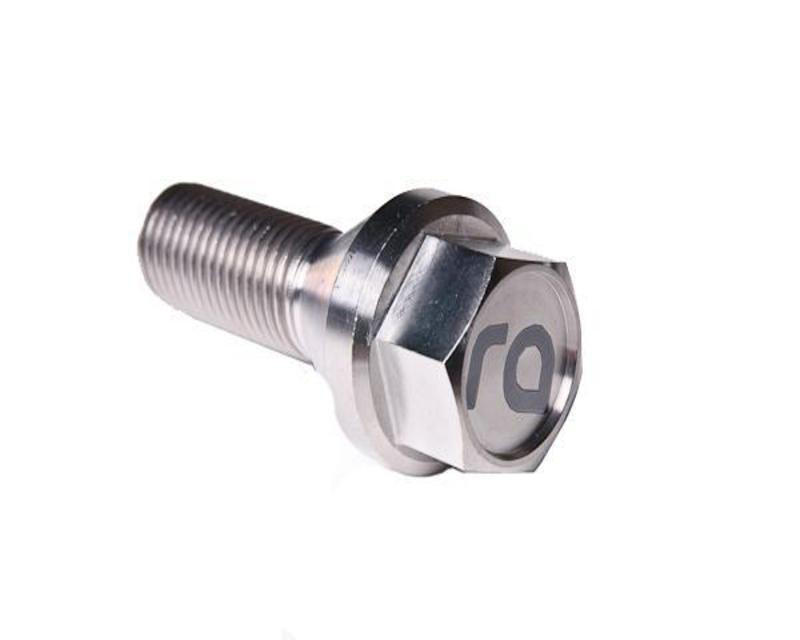 These fasteners are machined from forged 6AL-4V (Grade 5) Titanium alloy rod. They feature a 60 degree tapered conical seat compatible with most OEM and aftermarket wheels. The threads are rolled, not machined, for superior strength and wear resistance. Grade 5 Titanium has 94% the yield strength of a metric Grade 10.9 steel fastener and is over 43% lighter. Radium Engineering is an aftermarket automotive company located in the Pacific Northwest that designs and produces quality performance products. A team with personal passions for innovation leads Radium towards advancement in the industry. With thorough research and development utilizing state of the art equipment, Radium designs all products in-house with the goal to enhance the driving experience and solve problems that keep vehicles from reaching their full potential. Extensive testing and evaluation ensures the durability and integrity of Radium products exceed consumer expectations. Currently, Radium manufactures an expanding collection of motorsport parts and accessories for high performance and racing focusing on thier revolutionary fuel surge tank line. An ever expanding collection of application specific parts are also being created. Please contact Radium for more information.